A recurring problem, happening in our city is that it is very difficult to find parking spaces downtown, not only because there are few spaces available but also because people tend to park incorrectly, taking more than one space. Our solution to this problem is to implement a smart parking meter that is able to tell both if the space is occupied and if the car is correctly parked. Also, this information would be available to traffic enforcement agents and normal drivers, in order for them to be able to view available spaces from their phones. In order to build the best prototype possible, we are working together with a team of ITIC students from our same Campus. A big problem that happens in our city, specially downtown, is the availability and control of the parking spaces. People usually use up a big part of their time looking for a space to park, and sometimes its not because there isn't enough space, but because some people have parked incorrectly, taking more than one space and giving everyone else trouble. We think that this problem can be solved efficiently by the use of a smart parking meter. 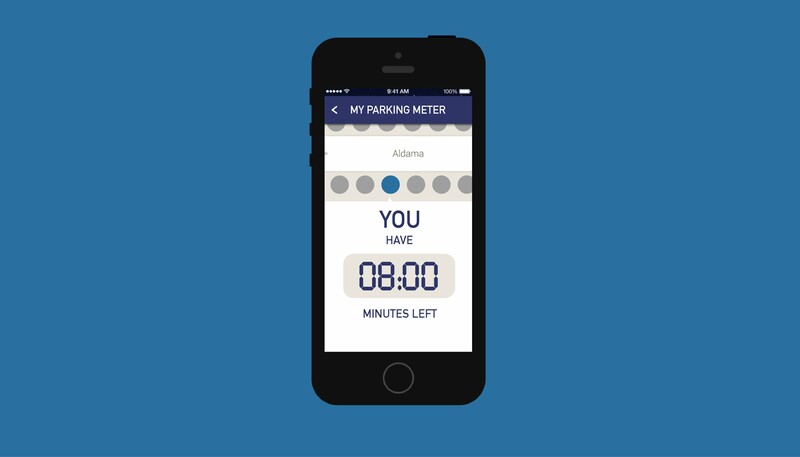 This meter would be able to tell if the space is occupied or not, if the person using the space has time left and if the car is parked correctly. 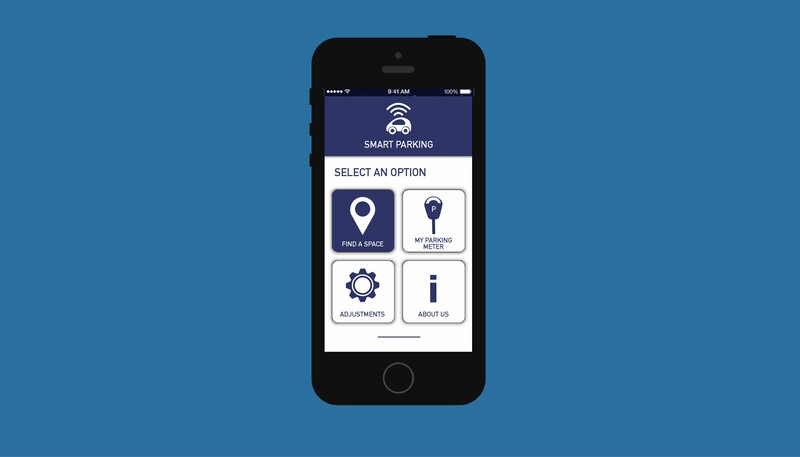 The availability of the space would be available to users in specific locations (maps) or in a mobile application, along with the ability to reserve a space, while traffic enforcement authorities would be given information about time remaining, availability and if a car is correctly parked. There would be several benefits if this idea was to be applied. First, people would be able to check availability of the spaces from anywhere, making the process much faster and less stressful. 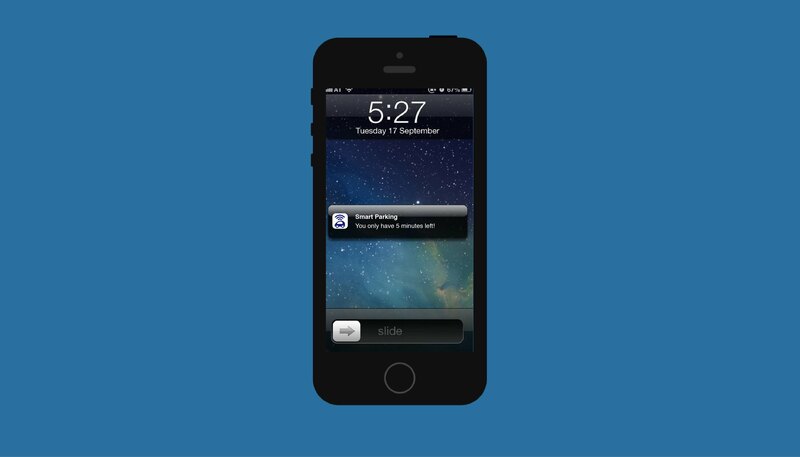 The application will come with several screens, such as "my meter" displaying a warning when time is running out, helping people better manage their time. This app will show users a map, where they can check the availability of the spaces. Along with this, it would help create a "good parking" culture because the parking meters would force people to park correctly, or they wouldn't be able to increase their parking time. Traffic enforcement would also see an improvement, because any violations (time runs out, bad parking) would be communicated automatically, making it easier to monitor these spaces and decreasing response time. In order to be able to sense the presence and correct parking of a car, the smart meter will use UHF (Ultra High Frequency) sensors, positioned in a way so that the size of the vehicle is not an issue. The idea is to have an UHF transmitter on the parking meter that will be constantly sending out a signal. 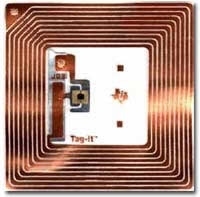 This signal will be received by a RFID Sticker that can be either on the space or below it (under the floor). The Stickers will be bouncing back the signal at all times, and the meter will be able to tell when a car is in the space by the changes in the received signal. This has the advantage that small things (people for example) do not change the signal enough so that it affects the result. Only a car changes the signal enough for it to be recognized by the meter. 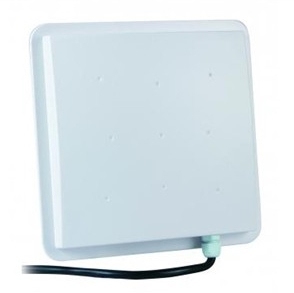 The UHF sensor can sense several different stickers at the same time, which it will use in order to determine the status of the space. The two signals of a single space need to be "active" at the same time in order for the meter to be able to receive payment and increase the parking timer. If only one signal is reaching the meter for a long time, without the other one activating, a signal will be sent to an office in order to report bad parking. Another signal is sent if the meter falls to 0. The availability of the spaces will be available to both officers and people looking for spaces, both for control and to give them the ability to reserve spaces. The information about traffic violations is exclusive to traffic officers. In order for the parking meter to be truly smart, it will be using a module that is capable of taking several types of payments apart from the usual cash. This module can receive payment by several different methods, specifically chip and magnetic bars (credit and debit cards) NFC (Near field Communication) enabled ID cards or even Apple Pay. This allows for anyone to use the space at any time, even if they are short in cash. This could also be used to keep a record of the people using the spaces if a database is built. 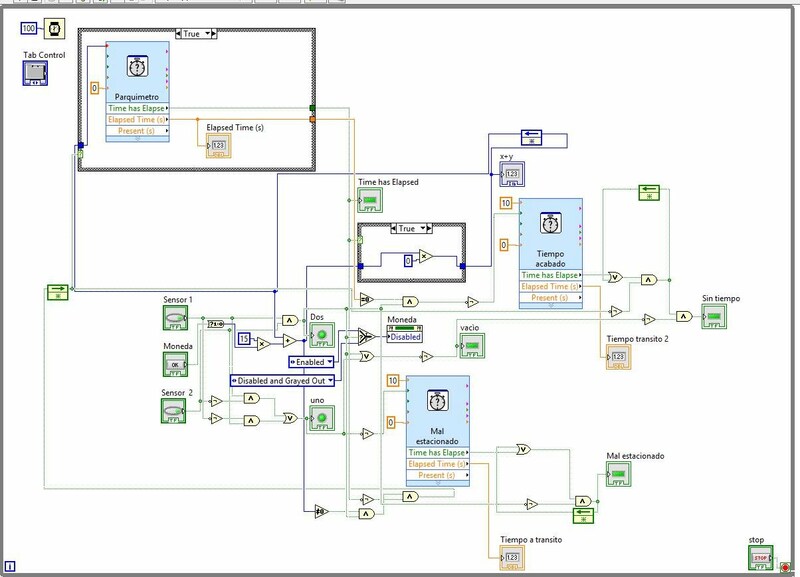 Here is a rough draft of the program that will be used in order to analyze the inputs from the sensors and the money input. The program follows the same logic that was explained before and delivers the same outputs. Here is a an example of how the law will see all the information that is being processed by the smart parking meter.